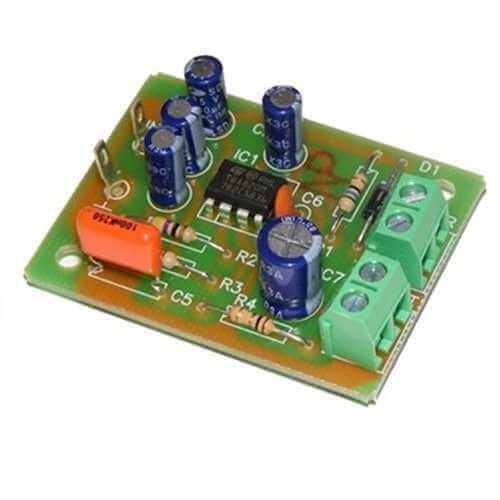 1.8 Watt RMS mono audio power amplifier module. Output impedance 4-8 Ohms. 12V dc power supply.